After announcing that an update for their Creation Kit which is now compatible with 1.8 is now available to download vis Valve’s Steam gaming network. 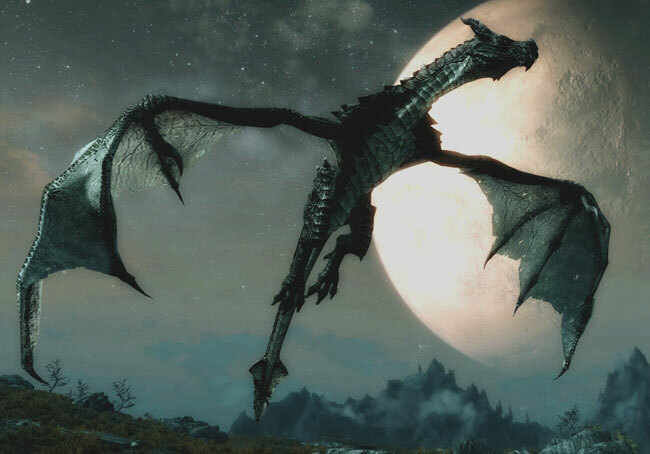 I am sure PS3 gamers are amazed at the announcement as it had seemed that Bethesda had all but dismissed trying to roll out updates for PS3 consoles after experiencing problems with the PS3 Skyrim version since its launch on Sony’s console. Even with assistance from Sony Bethesda acknowledged earlier in the year that some content would not be released on to the PS3.